Local walks of 3 - 5 miles at present. 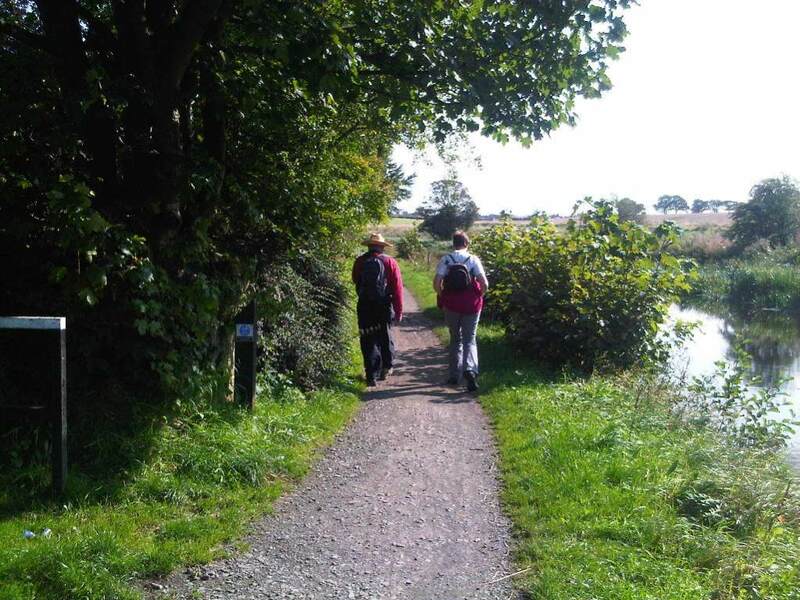 As the group develops there will probably be different groups of walkers, ramblers and amblers. 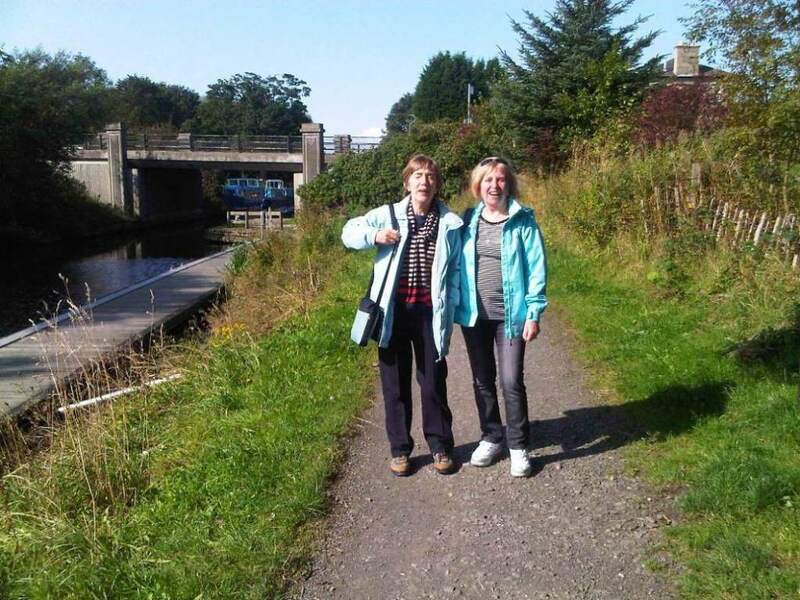 We have had several walks along the Clyde and Forth Canal. Several walks in Glasgow, one was a interesting guided tour of Glasgow Necropolis. 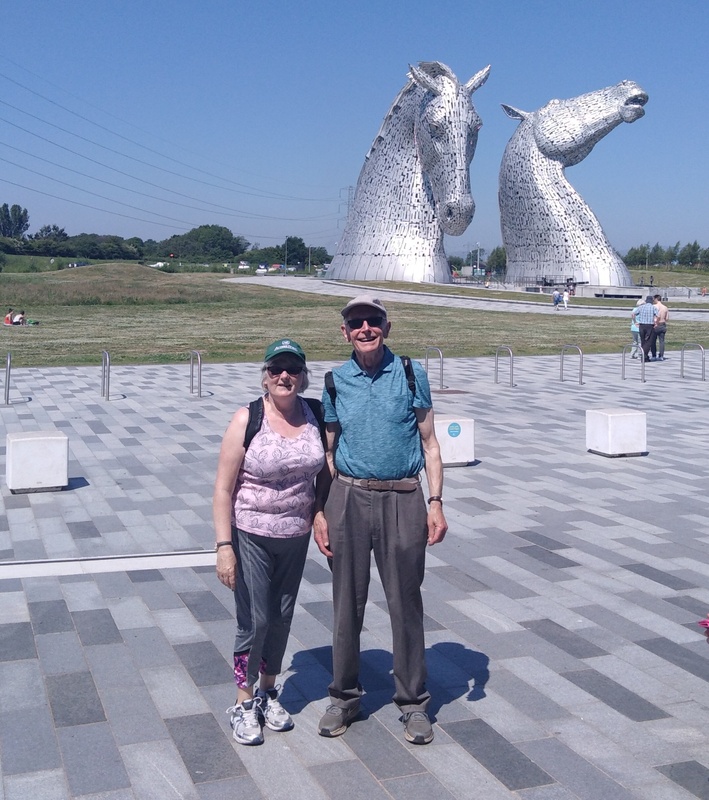 Walks in Strathclyde Park, Mugdock Park, Inchcailloch Island on Loch Lomond and the roman remains at the Falkirk Wheel. Contact Group co-ordinator for more details. 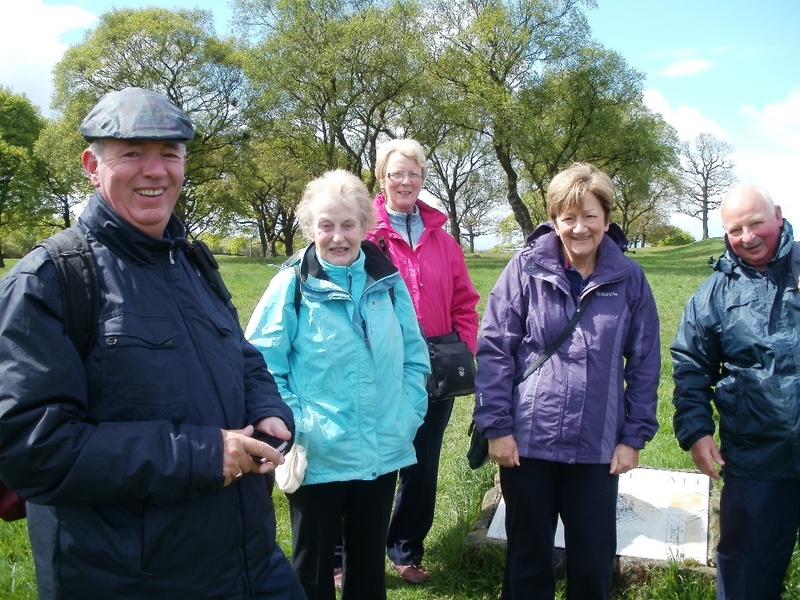 Thu Apr 25th Going along the old rail line to Milton of Campsie and maybe slightly further next month. We will leave from the Leisure centre 10.30 am it is pretty flat. It would be about 4 miles we could stop at Billington.